The podcast is back, but with a new look and attitude. Actually, it's not a podcast so much as vid-cast now. John explains in this episode what the show is going to be like going forward. 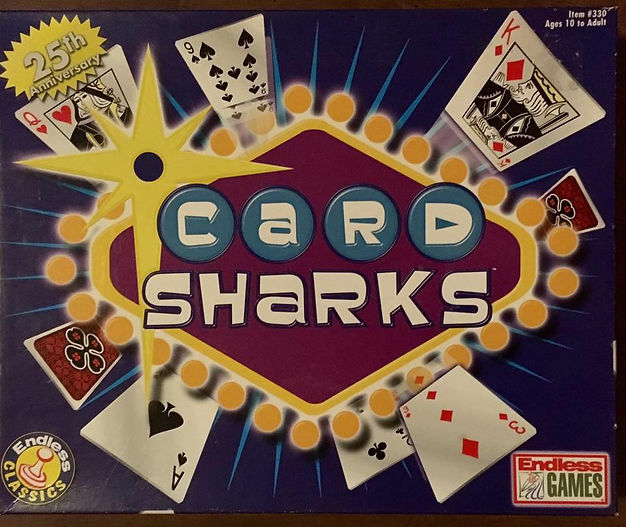 In the first of two parts, John introduces the game that will be played, Card Sharks, giving a brief history of the show on TV and introducing the components of the game. 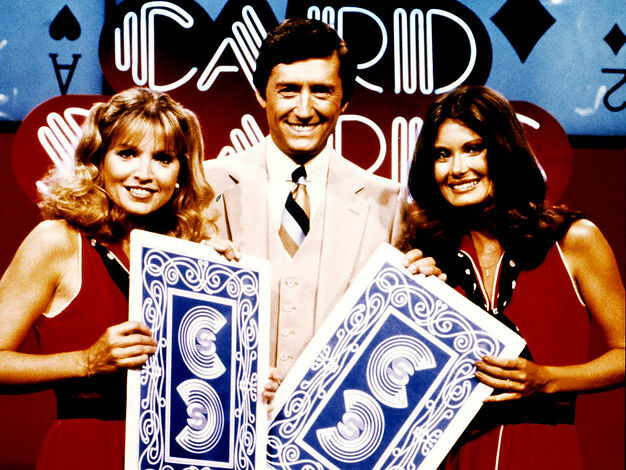 Finally, he offers an episode of the game show from its original run. Stay tuned as in two weeks, we'll present the actual game play of the game with two contests playing online via Skype. Want to be part of the fun? Have a game show favorite you'd like to play? Write John at drewshi2000@gmail.com and let him know what are your favorite game shows. When we come up to it, you could be one of the people considered to play.